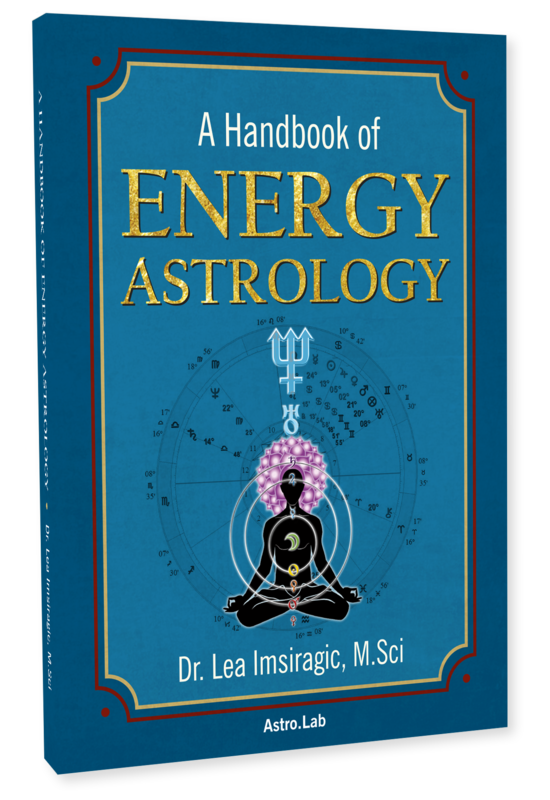 Energy astrology book makes it possible for people to access planetary energies (their vibrations) in a practical way, as well as balance them out. You will learn to look the natal chart as a map of soul and causative patterns that need to be recognized, released and transformed in order for personal potential to fully manifest. 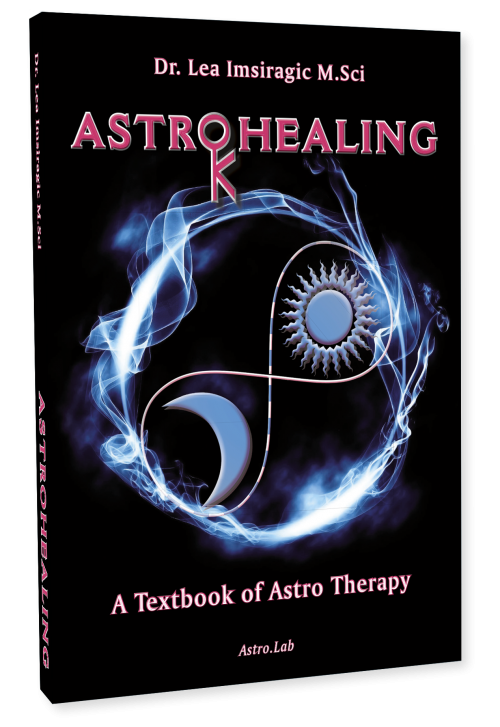 In addition, this book presents Energy Astrology case studies, giving detailed chart readings for cases that exemplify how “negative” planetary configurations, positions or aspects can be transformed into a harmonious state. As Above, so Below, as Within, so Without – the basic astrological axiom reads. The whole of the visible world is the expression of vibrations of the energy centres situated along the spinal cord. It is by combining the seven basic vibrations that pictures, people, events, circumstances and the very character of a person are created. The synergy of the opposite pairs of these centres form additional three special energy entities that represent the higher Being. They provide us not only with the insight about fate, but also its process of becoming and balancing via these energy centres. Energy Astrology thus introduces us into the Alchemy of Life within which Destiny becomes Life Purpose, and the genetic code – the Philosopher’s Stone within which the Beauty is always a sign of that which is True.